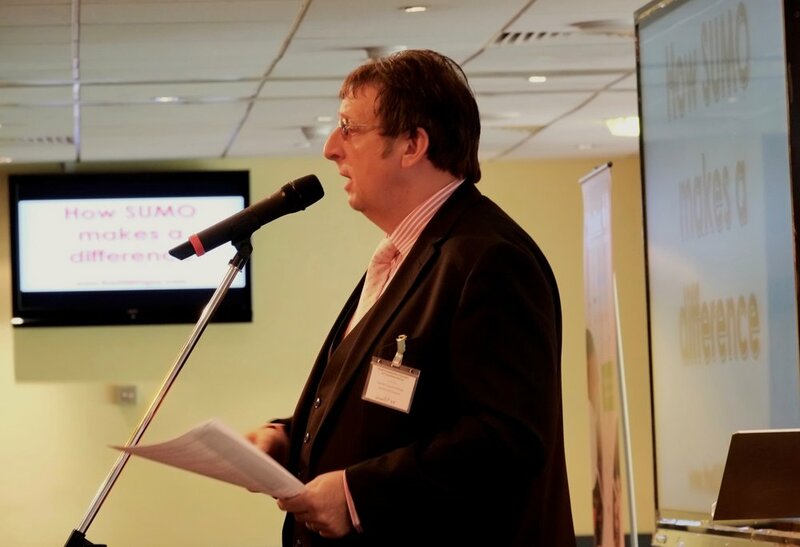 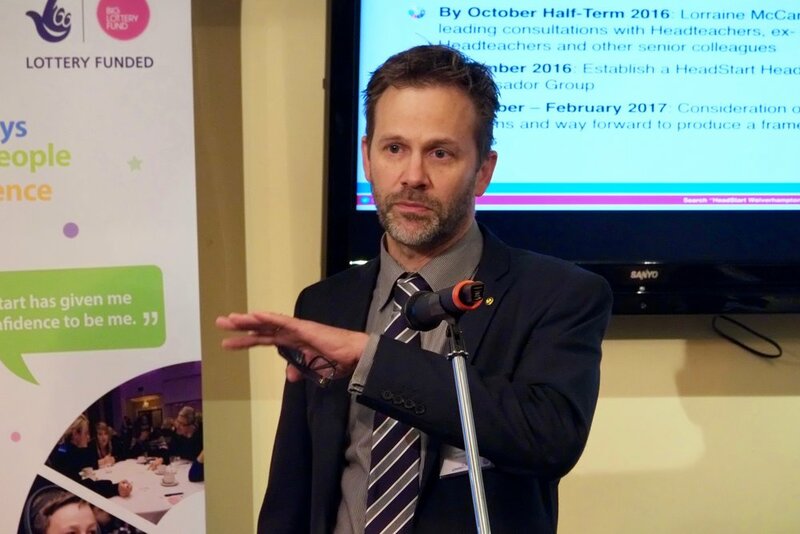 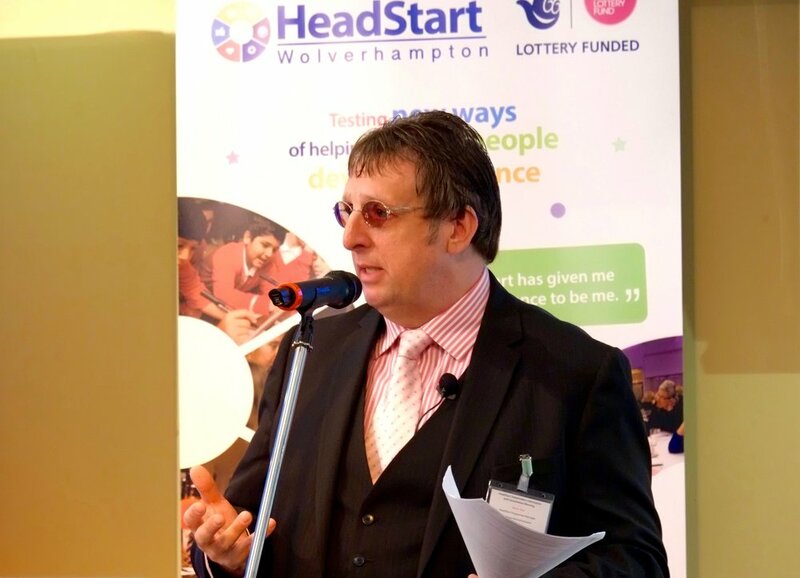 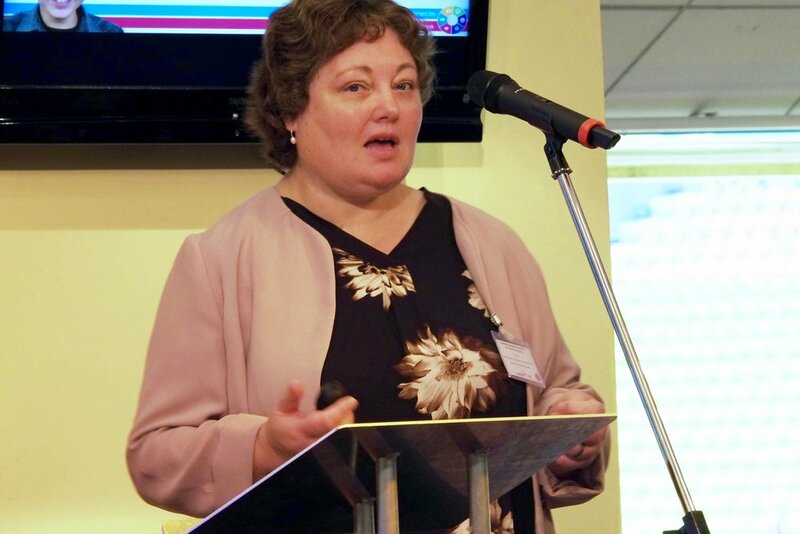 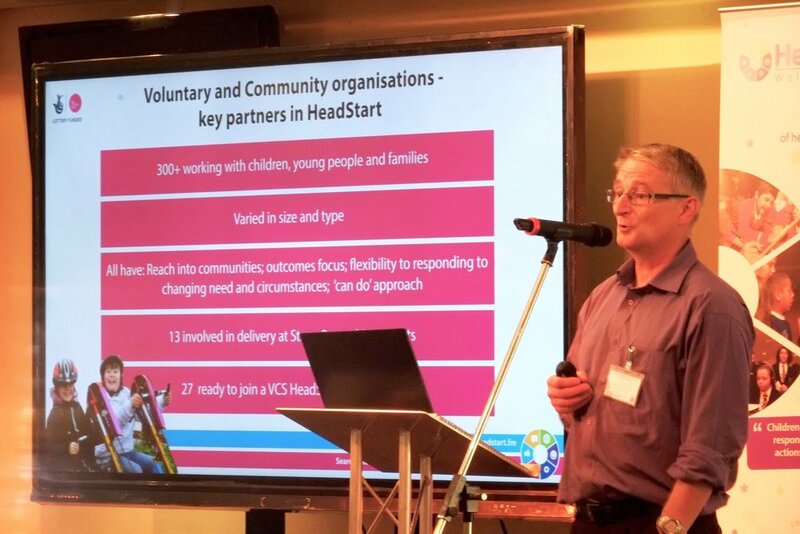 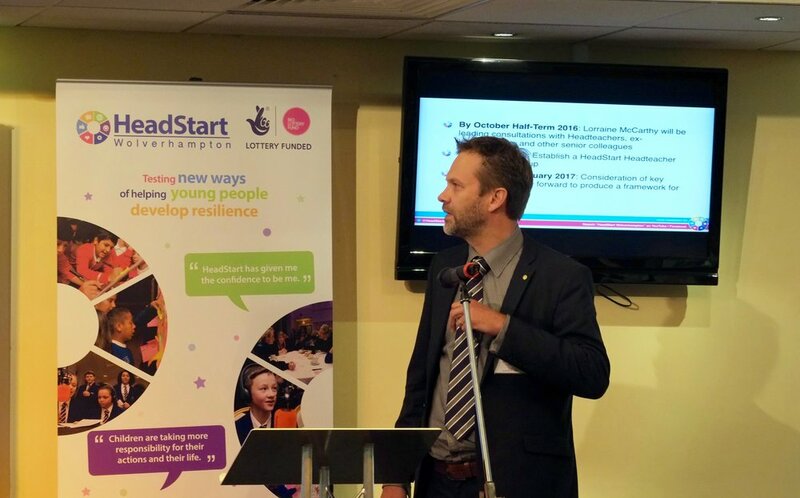 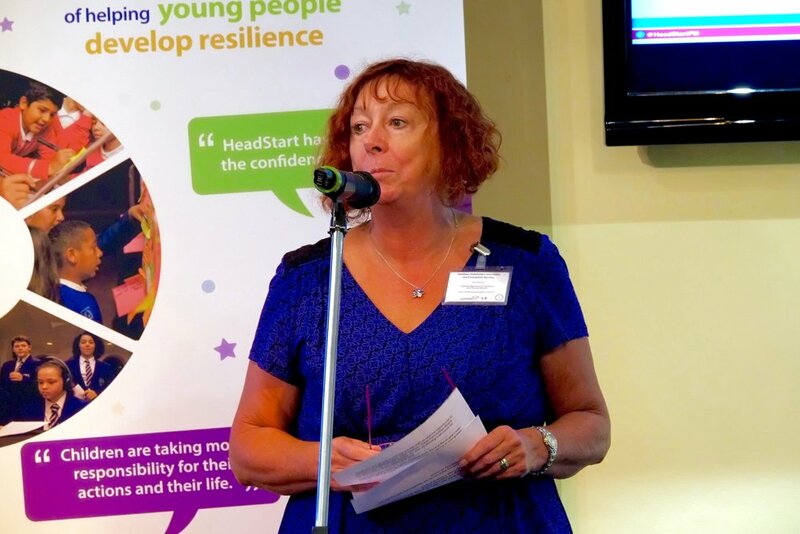 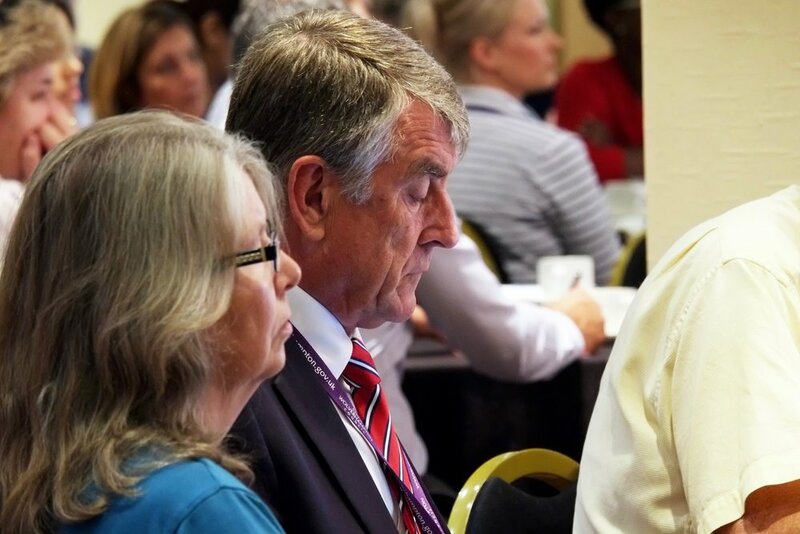 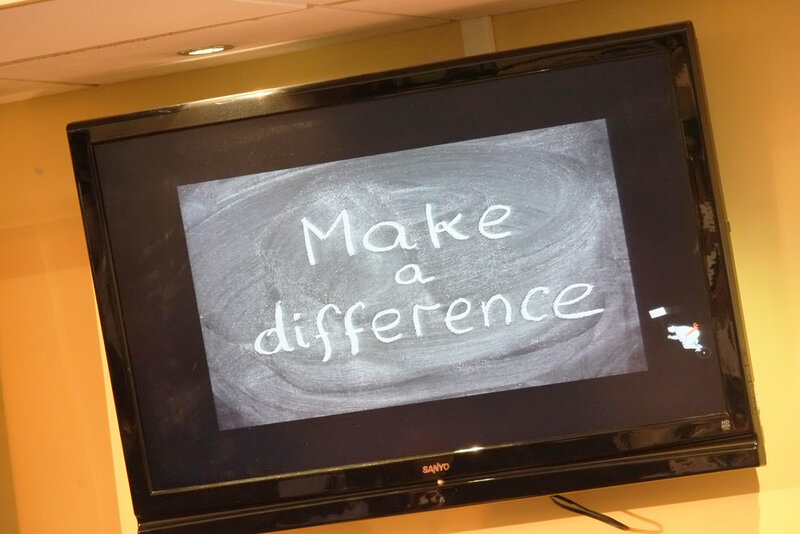 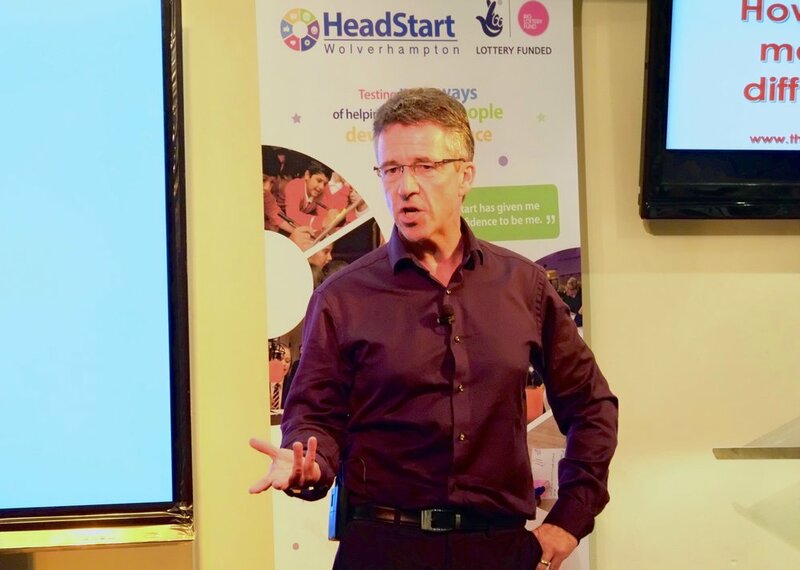 On Tuesday 13th September, delegates from schools, the voluntary sector, health services, Wolverhampton local authority, The University of Wolverhampton, and others, came together at The Molineux Stadium for a morning of sharing and consultation about the next phase for HeadStart Wolverhampton. 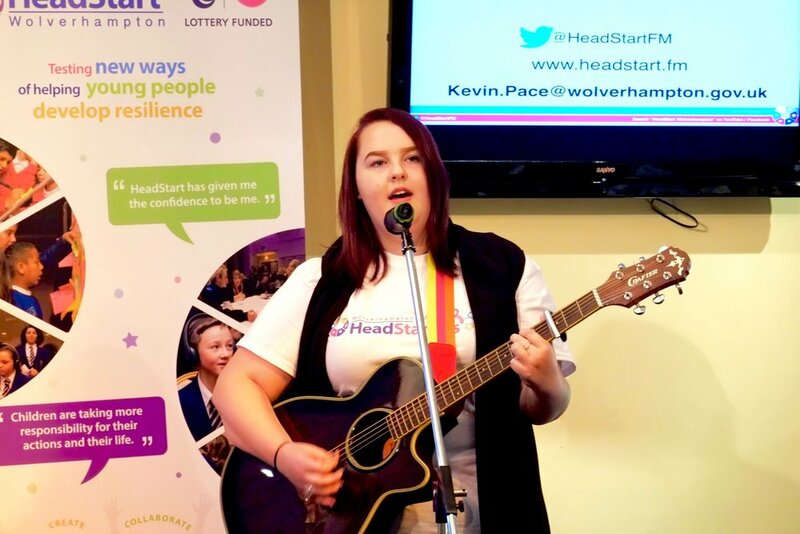 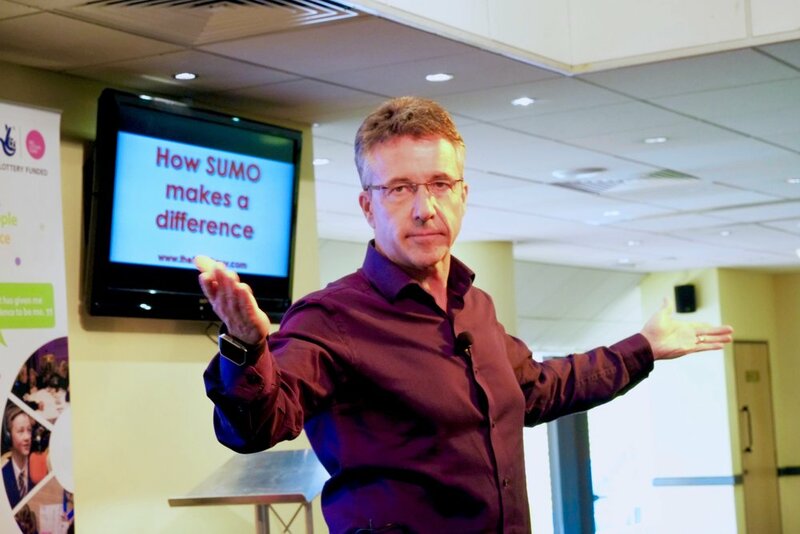 Older PostCome and join HeadStart Wolverhampton! 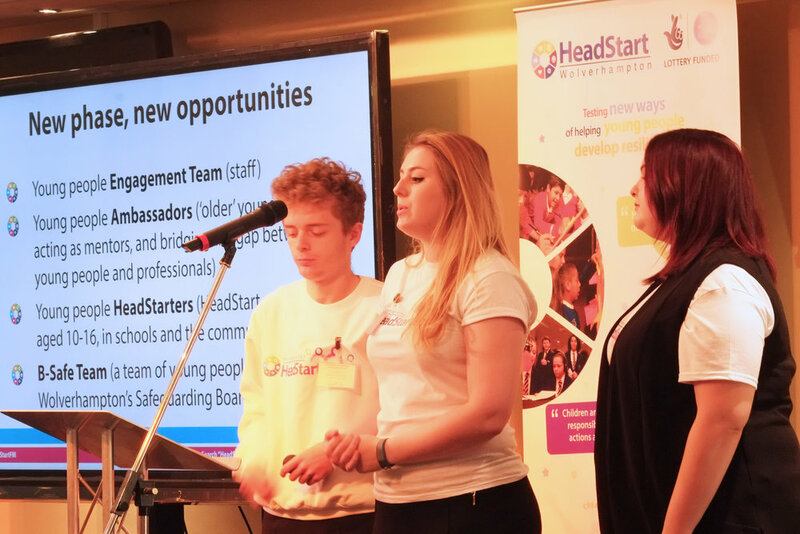 HeadStart employment opportunities online now.